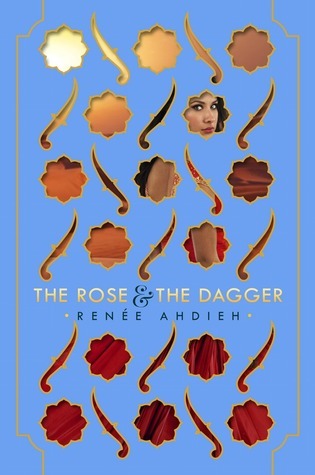 I am so excited that THE ROSE AND THE DAGGER by Renée Ahdieh releases today! The Wrath and the Dawn was my favorite read of 2015, and I have been anxiously awaiting the sequel since the moment I finished the last page. If you haven’t yet heard about this book, be sure to check out all the details below. This blitz also includes a giveaway for a paperback copy of The Wrath and the Dawn, a hardcopy of The Rose and the Dagger, and a candle from The Melting Library’s Easy Store. If you’d like a chance to win, enter in the Rafflecopter at the bottom of this post. Renée lives in North Carolina (Go Heels!) with her husband Victor and their dog Mushu. Her YA fantasy novel, THE WRATH AND THE DAWN, published on May 12th, 2015. 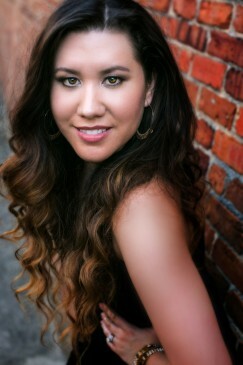 In her spare time, she likes to cook, dance salsa, and wreak havoc on the lives of her characters. She’s also a member of the Society of Children’s Book Writers and Illustrators, as well as an active member of the Science Fiction & Fantasy Writers of America.